Martin Shkreli is trying to become the Avon Barksdale of the pharmaceutical game, apparently. According to The Daily Beast, Shkreli was placed in solitary confinement at Federal Correctional Institute of Fort Dix, New Jersey earlier this month following reports that he was still running his business from behind bars. Earlier this month, The Wall Street Journal published a piece that claimed he was using an illegal phone to make business moves from behind bars. The article said that Shkreli fired the interim CEO of his company, Phoenixus AG, over the phone earlier this year. Two sources close to Shkreli told Forbes that he was indeed in the hole. However, the Bureau of Prisons didn't confirm the news, saying they wouldn't release any details on “an individual inmate's conditions of confinement.” They did confirm that the claims made in the WSJ article were "under investigation." One of the sources close to Shkreli's legal team said he was sent to the special housing unit for a week and a half after WSJ published the article. 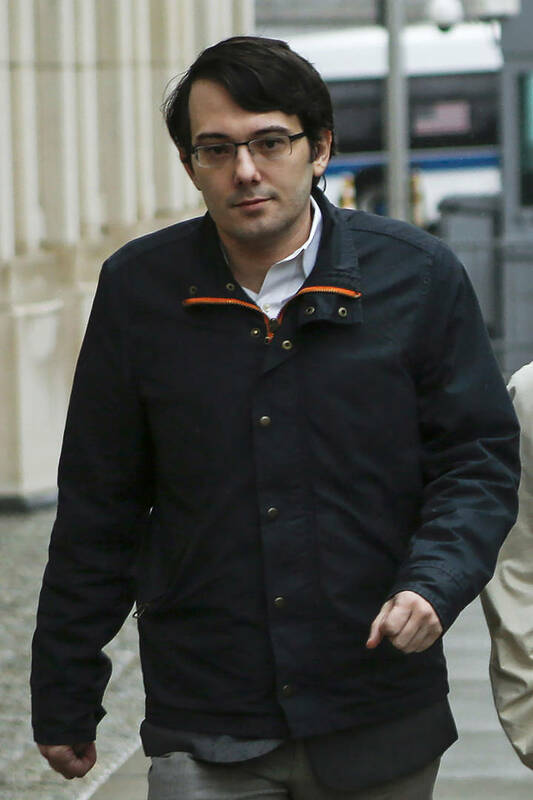 Justin Liverman, an inmate in the facility and ex-member of hacker crew, Crackas With Attitude, said that Shkreli was placed in solitary. “Martin is in the SHU,” Liverman told Forbes.